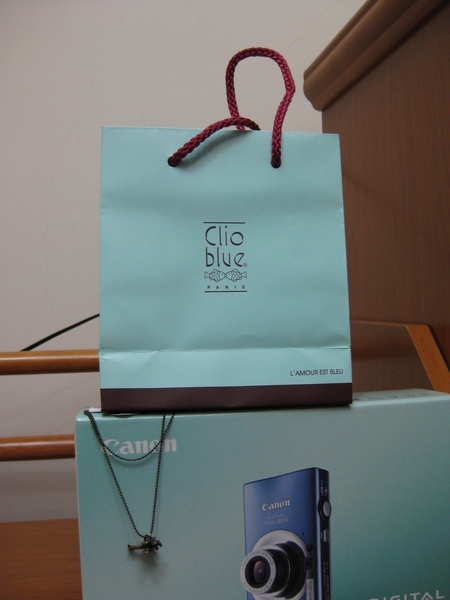 Thank you so much for come to my blog. 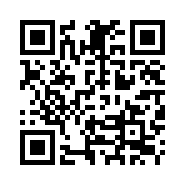 if I don't write it correct, please tell me, TKS! 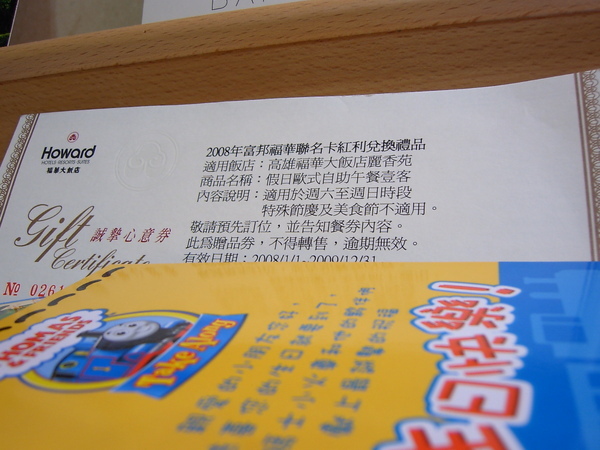 英文出現的比例會變高，若有拼錯單字或翻成中文時選錯字要留言跟我說喔! 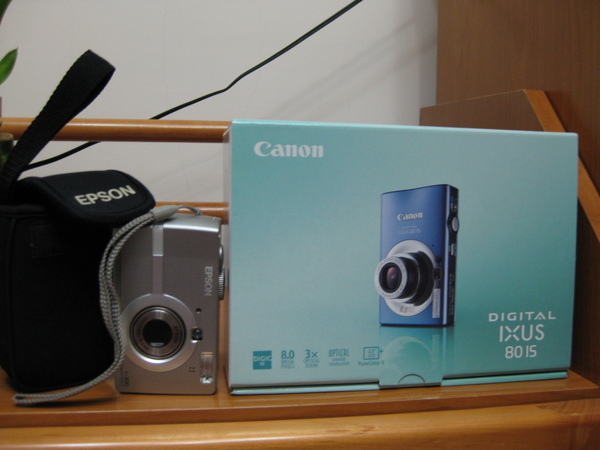 I already use EPSON MORE THAN 4years, recently it becomes very strange, sometimes when I took picture ,it just shot down ( I am sure those battery still work),then I found Canon has a blue digital IXUS, so I buy it for myself as a birthday gift! When I put them together, it's small, and easy for me to use! 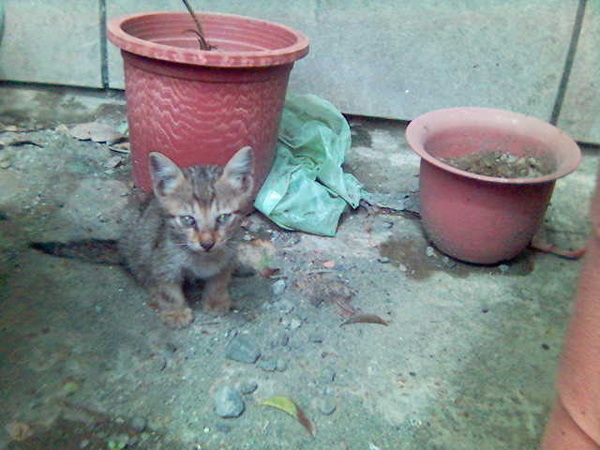 We have this gray kitten in our garden. 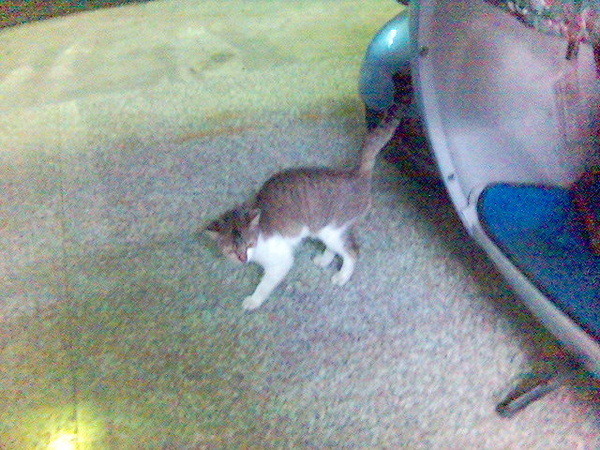 Every evening it always waits for dinner. 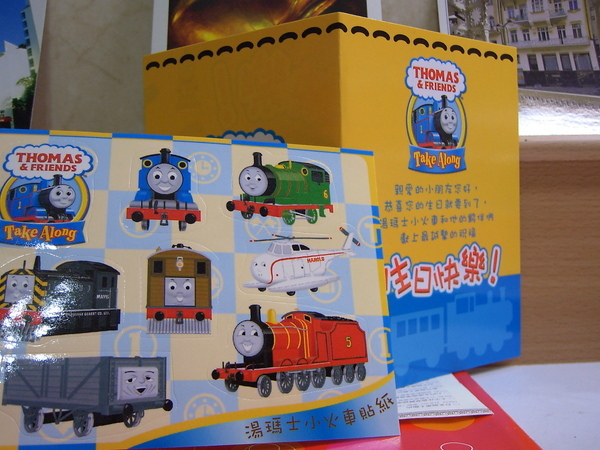 I bought Thomas train’s toy at some time in the past, so when I received their birthday card, it was a pleasant surprise! TAOBAN IS GOOD PLACE TO EAT YUMMY FOOD. 4 SEASONS ALL HAVE DIFFERENT MENU, MOST OF THEM ARE DELICIOUS.